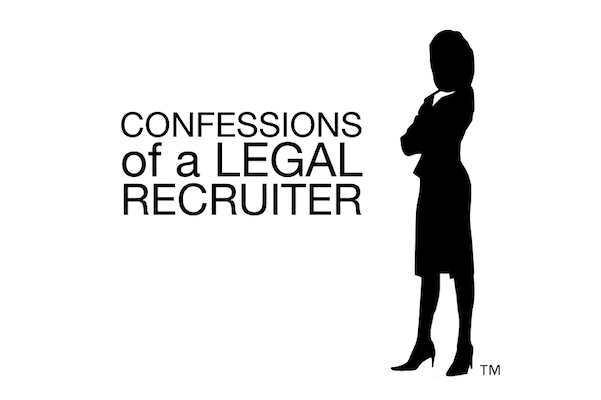 Confessions of a Legal Recruiter: Succession Planning – When Do You Plan To Leave? Some small law firms may have chosen a successor. Most have not. Nor have they written a succession plan. Partners spend the majority of their time growing their practice. “It’s never easy to think about how an unforeseen event can impact the practice. Anticipating the future is challenging for most of us. Ask yourself, ‘when do you plan to leave?’”, says Shari Davidson – President of On Balance Search. “Many of us get stuck, doing the same stuff day after day. It’s Groundhog Day! The definition of insanity is doing the same thing over and over again, but expecting different results. Many of the rainmakers of small firms don’t think about retiring. Now in their 60’s many rainmakers have created a strong legal practice. Suddenly, they wake up, and realize there is no one who can take over the firm. Don’t get me wrong in today’s business world being 60 is the new ‘middle age’. But, now what do you do? Hire a young candidate to take over? It will take years to train your successor and there is no guarantee that it’s going to work out. Okay why not merge the practice or simply close shop. Don’t wait until life circumstances make the decisions for you.”, says Shari Davidson. Break the cycle and put an end to Groundhog Day. Unlock your potential with an accurate business valuation. Gain insights from industry experts on how valuation affects exit strategies, retirement, and the unique dynamics that your law firm faces. An attorney who is 40 or 50 years old and plans to stay on the job for many more years may not see the need for a succession plan. Older partners may be reluctant to think about retirement. They may believe that grooming a successor makes them vulnerable to being replaced. Or that failure to plan for a successor provides job security. Get started and put a succession plan in motion. Think of succession planning as an ongoing process. Begin to start developing your firm’s future leaders. Plan to replace departing staff members with minimal disruption. Deepen your organization’s leadership capacity, positioning the firm for growth. Require your team to formulate their future plans, knowing that they are not committing to specific dates. Building a sustainable and growing succession plan can feel overwhelming, you may have feelings of being pushed out. You’re not bowing out early, it is about building value. Building a foundation of success today that will provide the opportunity for the future generations. Done right, and you’ll have the retirement of your dreams. Talk to a legal counselor to guide you. Work with a legal advisor who can give you a comprehensive understanding of the succession planning process and how you can increase the value of your practice and position yourself for success tomorrow. Set goals. Identify what you want to get out of the practice and what you want the business to be when you’re gone. Identify the critical issues that impact succession. Transition to your next path in your career. 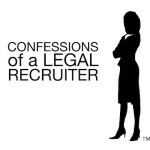 Read, Confessions of a Legal Recruiter: Succession Planning for Solos and Small Firms. Change is a fact of life — no matter how well you plan ahead there may be some unexpected challenges. 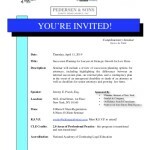 Have a contingency plan for your primary succession plan. This entry was posted in OBS Blog, Succession Planning - When Do You Plan To Leave?. Bookmark the permalink.